Based in Middlesbrough and covering the surrounding areas in the North East, our team of experts can work with you to create a bespoke loft design that meets your requirements and budgets. We have built on our years of experience and we can create bespoke loft designs for lofts of all styles, shapes and sizes. With years of experience in the industry we have honed and developed our skills to ensure we provide high quality and fully bespoke loft designs to our customers throughout Middlesbrough. When we undertake any loft project, we’ll work with you throughout the whole process to ensure you’re provided with a loft design that meets your needs and requirements. As experienced loft designers, we’ll work with you to create the loft design of your dreams. When it comes to our loft design service, we will plan out the initial design and undertake various stages of planning, to ensure the loft design we create is suitable for the space you have available. Over the years we have carried out numerous bespoke loft designs, and we are well known for the high quality and truly unique loft design we come up with. 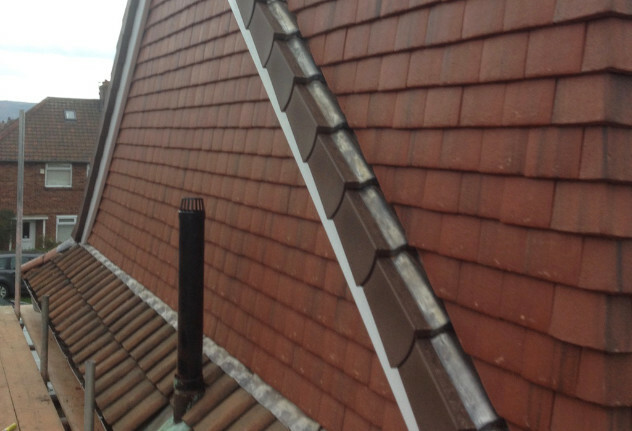 No job is too big or small for our team, and we can design lofts, for any type of conversion from dormer conversions to mansard and many more. 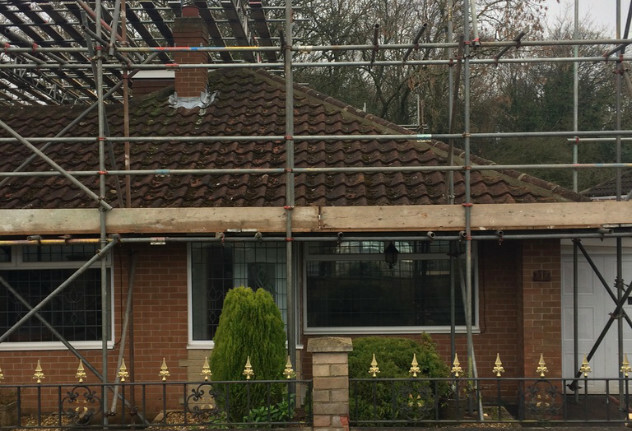 We offer our loft design service to customers throughout Middlesbrough, when they have one of our loft conversions carried out. As loft designers, we can create truly bespoke loft designs to suit all of our customers’ requirements. We have years of experience designing loft spaces, and can cater for everything from bathrooms to bedrooms and much more. At QLC Lofts we believe in catering for all our customers loft design needs, no matter how big or small they might seem; that’s why we’ve developed such as a valued reputation as one of one top loft design companies in the Middlesbrough area. No matter what type of property you own or conversion that you might be interested in, get in touch with QLC Lofts, and our loft designer will create the loft space you’ve always imagined your property having. If you’re based in Middlesbrough or any of the surrounding areas in the North East and are looking for a loft conversion company, that offers a bespoke loft design service, then look no further than QLC Lofts. We have served many customers throughout the area, creating bespoke loft design, that meet their personal tastes, budgets and requirements. With years of experience designing and planning our loft space, we have all the necessary skills needed to ensure you end up with your dream loft space. From fixtures to finishing touches, we have all your loft design needs covered. For more information on our loft design service, please don’t hesitate to get in touch with us on 0800 043 4083 and we’ll be more than happy to help. We also offer our loft design service to customers in Newcastle and the surrounding areas in the North East. In addition to this we can travel further afield to areas such as London, Essex, Kent and many other areas in the South of the country.